Place bacon slices in ungreased cookie sheet with sides. When oven is preheated, bake bacon 10 minutes. Remove from oven; cool 5 minutes. 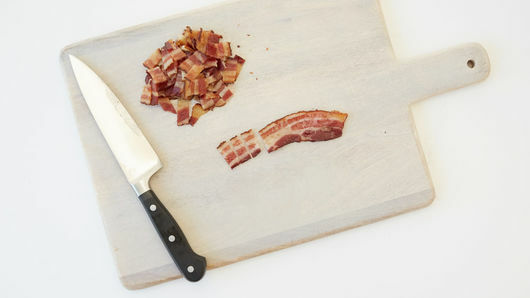 Coarsely chop bacon into small pieces. While bacon is baking, heat oil in 10-inch skillet over medium heat. Add potatoes; stir to coat in hot oil. 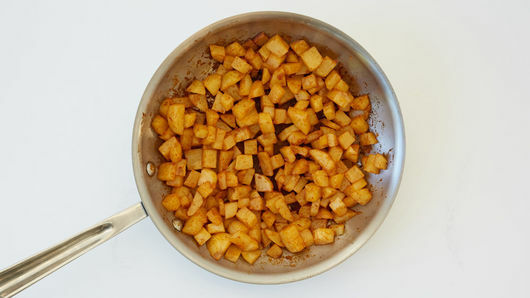 Sprinkle taco seasoning mix over potatoes; stir to mix. Cook potatoes 15 to 20 minutes, turning every 5 minutes, until potatoes are soft when pierced with tip of knife. 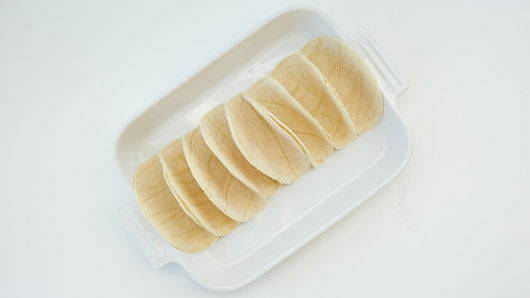 In ungreased 13x9-inch (3-quart) glass baking dish, place tortillas standing against each other to form taco shells. 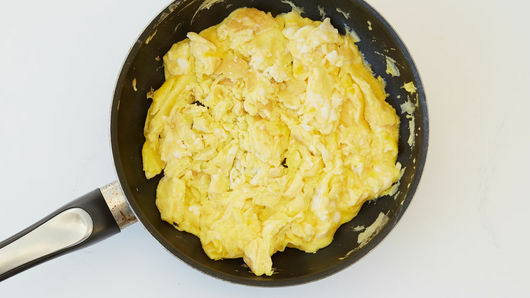 In another skillet, cook and stir beaten eggs over medium heat until they begin to scramble. Remove from heat. 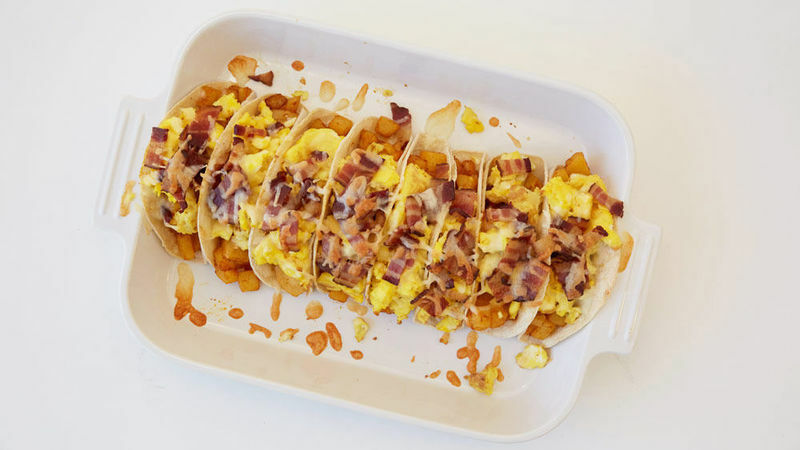 Fill each tortilla with 1/4 cup potatoes. 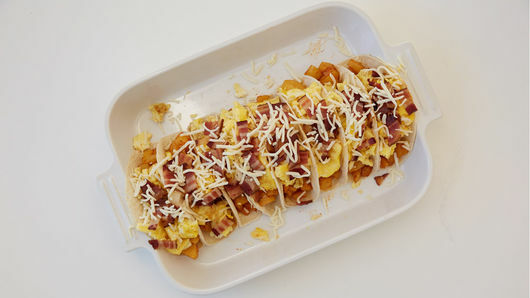 Divide scrambled eggs and bacon evenly into each. Top each with 1 tablespoon cheese. Bake 10 minutes. Serve immediately. Cube the potatoes a day ahead and store in cold water in the refrigerator overnight. Adjust the amount of taco seasoning mix to suit your spice level. Wrap leftovers in foil and reheat in the oven for 10 minutes.